I thought I’d pull together a quick email and video to let you know about some service interruptions commencing this weekend. 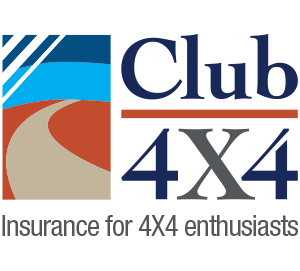 The last few months have been quite busy here at Club 4X4 HQ. Without going into too much detail right now, we have been working hard to attention some of the service based issues you’ve been providing us feedback on over the years. 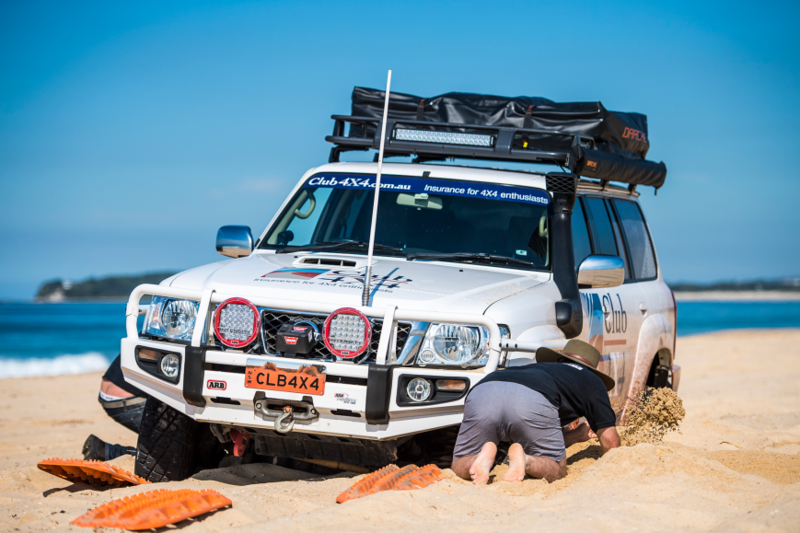 With tens of thousands of you entrusting us with your Fourbies, Camper Trailers and Caravans, we’ve recognised the need to take our business and offering to the next level. In the coming two months we will be undertaking an operational transition which will see us moving to a model that will provide you with a significantly higher level of service. Amongst other things, we are moving our operation to Sydney, manning it appropriately (Hence all the job ads! ), moving to an exciting new partnership around our claims processes and also launching a 24hr phone service to be there when you need us. If you’re thinking this is a huge project, you’d be right! As we prepare for our impending launch in May, there will be an interruption to the hours of operation to allow us to execute the last and most critical activities. From Monday the 8th of April, for between 6 and 8 weeks, our hours of operation will be 9am-6pm Eastern Standard Time Monday to Friday only. I do appreciate that this will inconvenience some and I do apologise, but as mentioned, this is only a temporary interruption. In the meantime I will be sharing with you what some of our changes will mean, as we continue to build the best 4X4 Insurance brand in the country. Strap in and flick the switch for the lockers – we’re about to take this to the next level. I appreciate that – really sorry, but i am confident that it will be worth it.